Table Flower has a range of pieces for hire for those wanting to add decor to their event! Arches, Backdrops, Vases, Votives, Table Decor and much more is available. Contact for details on the pieces, special requests or if you have any questions. 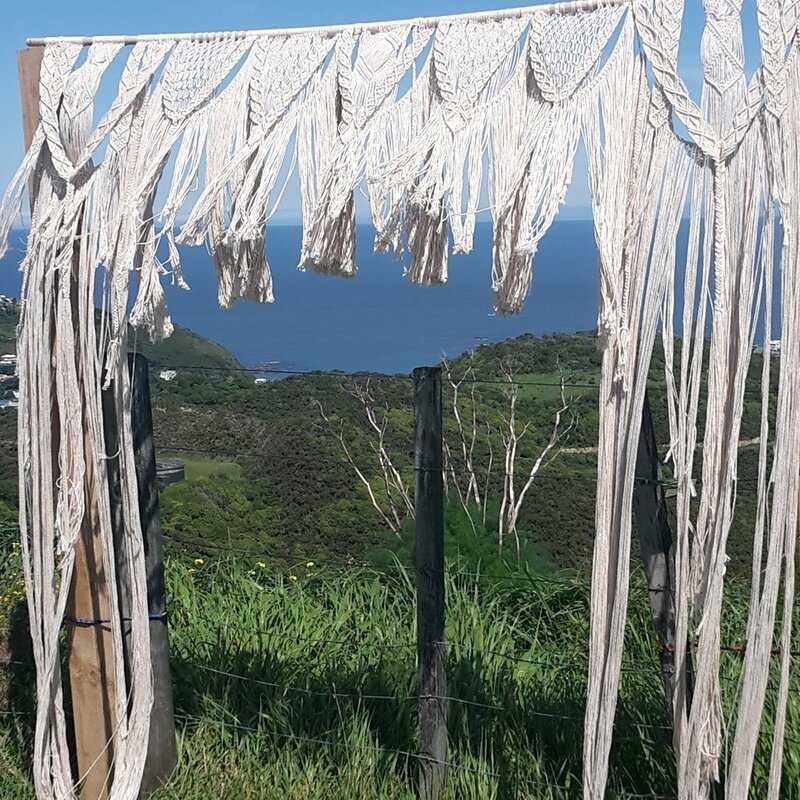 Perfect for a rustic wedding and can easily be customised with florals, draping or with another backdrop. 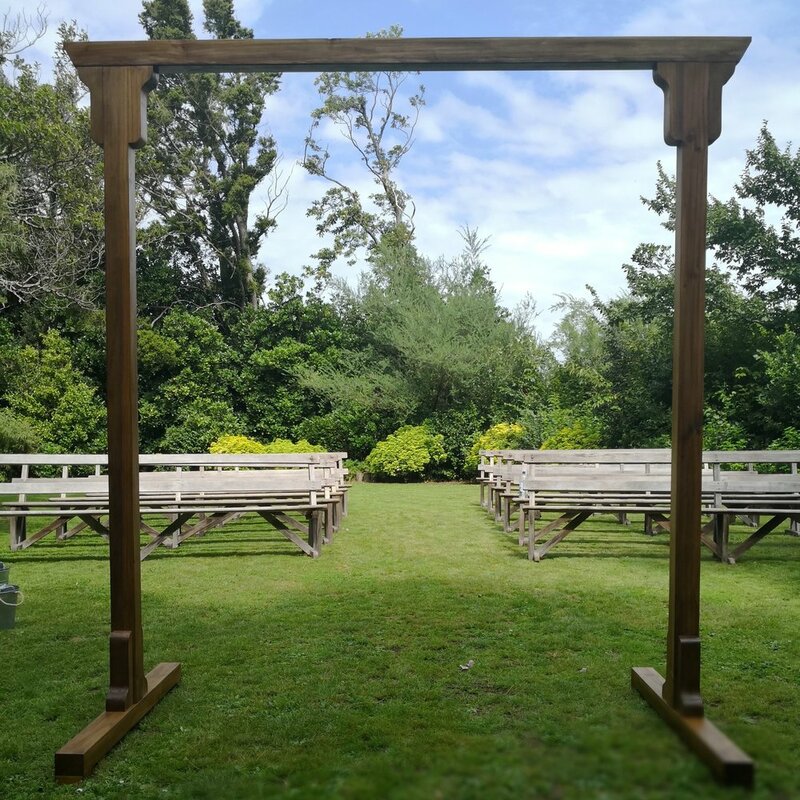 A ready to use arch with a stunning dark coat is great for an elegant touch in a garden style wedding. This can stand on its own or be customised. This incredible piece can be hung, draped or added to an arch to create a unique statement on your day. Looking for a backdrop that really stands out? You can't go past this flower wall! A wide range of vases available for hire. Send through pictures of your floral inspiration, and I will return with the vessel options available and pricing. Vases hire included when TF is providing floral arrangement. A wide range of pieces available for hire. Send through pictures of the styling you’re inspired by, and I will return with the options available and pricing. Option for TF to style on the day available at request.